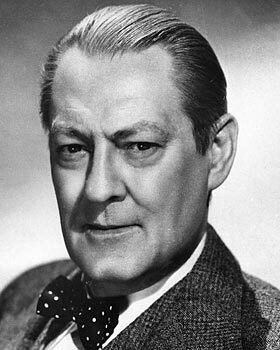 He’s part of the notorious Barrymore family and is often remembered for his role as the villainous Mr. Potter in It’s a Wonderful Life, but he had many great roles throughout his career. 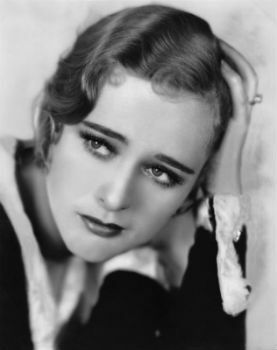 Nicknamed the Goddess of the Silver Screen, Dolores Costello led a charmed life for many years as Hollywood’s silent film sweetheart until the heavy studio makeup destroyed her skin. She was married to John Barrymore and is Drew Barrymore’s grandmother. 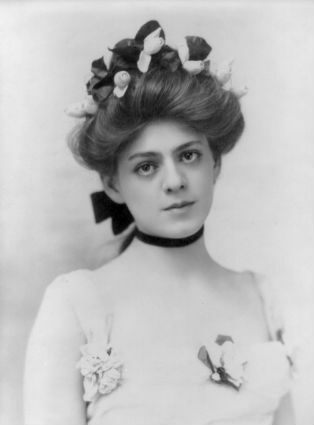 From her birth in Philadelphia in 1879 through her acting career to her death from heart disease in 1959, Ethel Barrymore lived a full life. 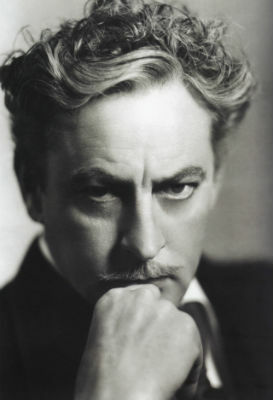 John Barrymore was one of the most talked about and influential actors of his day. He was a tabloid subject and quite eccentric but his performances were stellar.